Flagstaff, Ariz. – On January 23, 2019, at 7:42 p.m., an Arizona Department of Public Safety (AZDPS) trooper attempted to stop a black 1990 Isuzu Amigo SUV for a traffic violation. The driver initially yielded and stopped in the Maverick gas station on Kaibab Lane. After the trooper exited his patrol car, the driver fled the scene at a high-rate of speed in the SUV. The suspect drove into a residential area nearby where he and a passenger abandoned the SUV and fled on foot. The trooper did not give chase; instead, he coordinated a search perimeter. Additional troopers, Flagstaff Police Department officers and an AZDPS Ranger helicopter crew assisted in a search of the suspects for over an hour. Around 8:44 p.m., a homeowner called 911 and reported having seen the suspects in the area. Less than 10 minutes later, the suspects were located in front of a residence on Topeka Avenue. 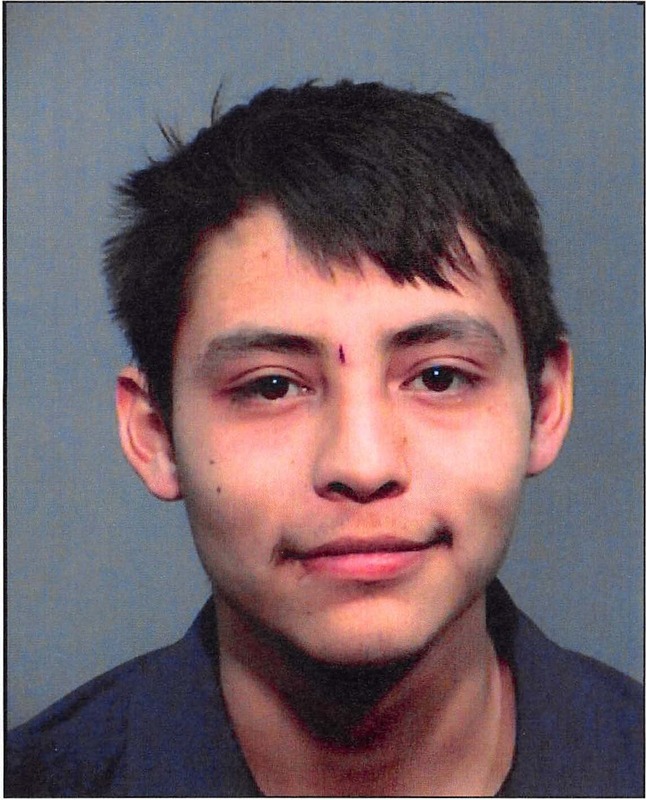 As troopers approached both suspects, 20-year-old Marcus Gishal, of Flagstaff, pointed a handgun towards the troopers and fired, striking one of them in the left hand. Troopers then returned fire and struck Gishal; he was pronounced deceased on scene. The second suspect, identified as 20-year-old Preston Oszust, of Flagstaff, was also struck by gunfire. He was transported to a local hospital for treatment of critical injuries. The injured trooper was transported to a local hospital where he was treated for his gunshot wound and later released. Three other troopers were involved in the shooting; however, they were uninjured. One trooper is a five-year veteran of the Department; the other two are both two-year veterans. 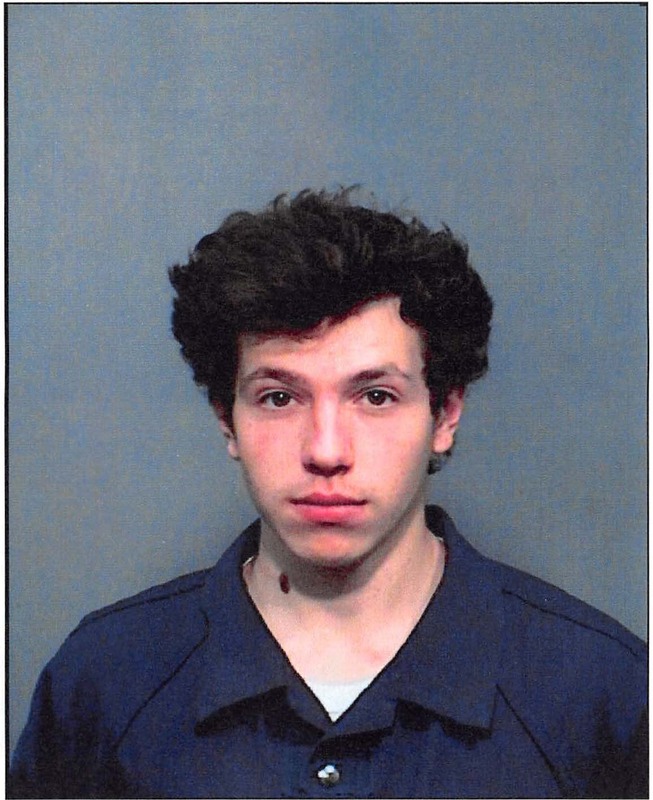 Marcus Gishal and Preston Oszust both have a history of arrests. Oszust has an active felony warrant for a probation violation. According to AZDPS arrest records, this is not the first contact troopers have had with Marcus Gishal. On November 6, 2017, a trooper encountered Gishal during a traffic stop in the Flagstaff area. As the trooper attempted to arrest Gishal on a drug-related charge, he resisted, and a fight ensued. After several minutes, the trooper was able to take Gishal into custody. Gishal had a handgun in his waistband as well as marijuana and dangerous drugs for sale in his possession. 9:15 pm: Scanner traffic indicating shots fired. EMS being called for 3 subjects shot. One is a non life threatening gun shot injury to a Police Officer, the other two victims are believed to be the suspects Officers were searching for. Officers are doing CPR on one of the suspects. DPS helicopter is landing. More information coming. Stay tuned to this post. Scene is in the 2100 block of Topeka Ave.
Flagscanner is working to bring you the latest in a developing story surrounding police activity in the Railroad Springs neighborhood. Scanner traffic indicates Officers are searching for suspects who fled from a car and are possibly armed. We are working with local agencies to get more details. Stay tuned to this post and www.flagscanner.com for updates.